The Minister for Arts, Heritage and the Gaeltacht has announced the publication of the National Peatlands Strategy. This document will guide the policies of all Govt. Departments in the management of raised bogs, blanket bogs, heaths and fens throughout the country. 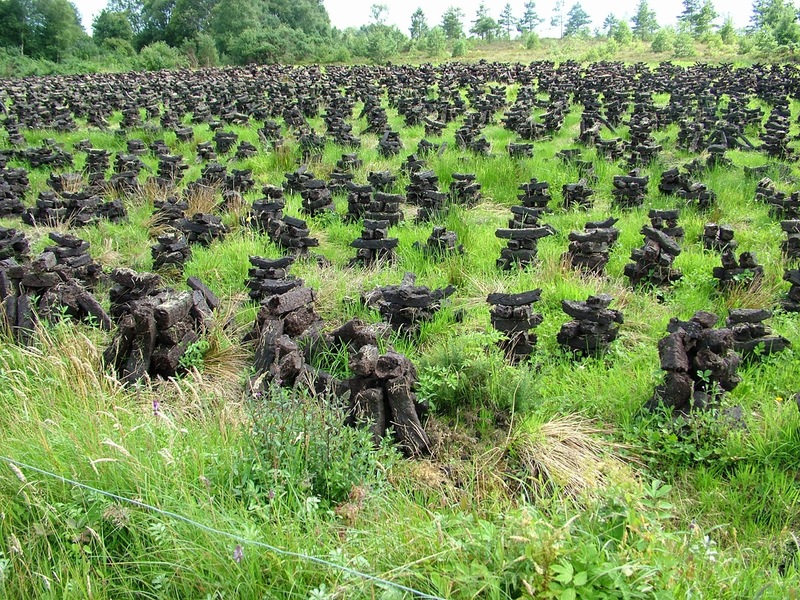 It encompasses peatlands that are in state ownership, Bord na Mona bogs, privately owned land and commonage. The approach that will be taken in respect of both SAC/ NHA designated sites and undesignated peatlands are dealt with in the document. The strategy and associated documents can be accessed by following the link below.